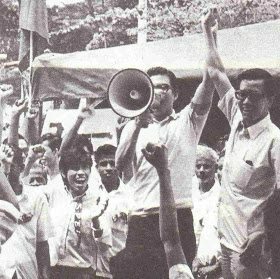 SPH retrenchment: 41 years ago in 1971, 900 journalists and printers from the Straits Times went on strike. And it is all captured in a book, The Last Great Strike, which covers eight days from Dec 23 to Dec 30 1971. 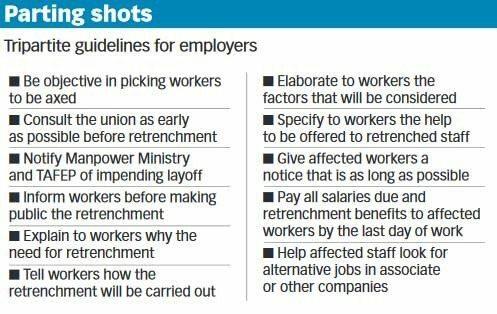 Members of the Singapore Printing Employees Union and Singapore National Union of Journalists refused to work until they were guaranteed a bigger bonus and better working conditions. Journalist Clement Mesenas, who wrote the book, was branch union chairman of the journalists’ union at the time, and manned the 1971 picket lines with other union leaders. He was 25, working the crime beat and only earned $400 a month, to support a wife and newborn daughter. Once he even had to make a conscious choice whether to should have roti prata telur or just prata kosong, just to save money. 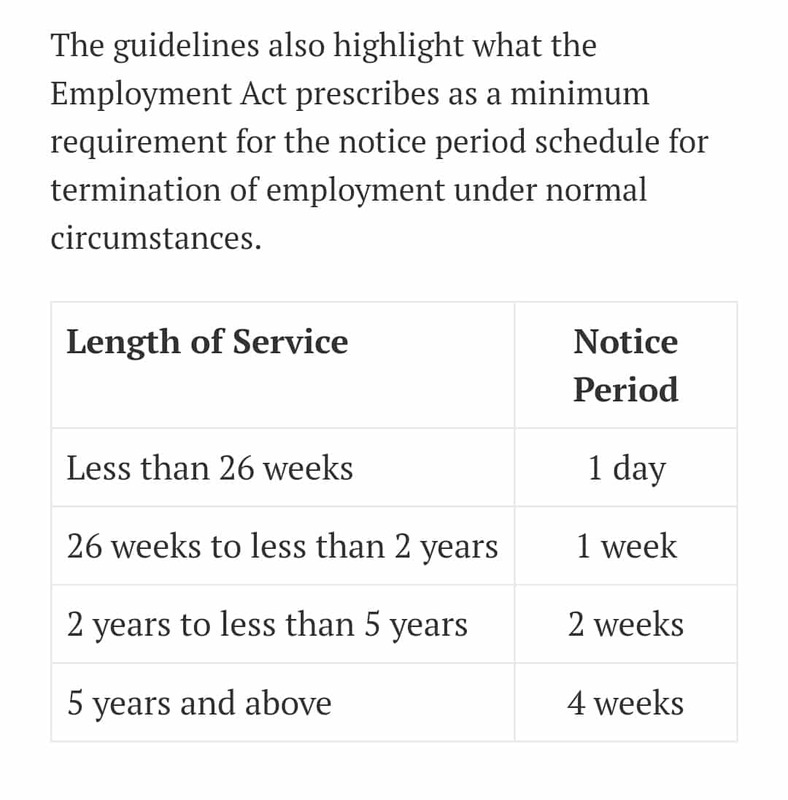 Due to the strike, The Straits Times was not printed for seven days. Another English-language newspaper, the now-defunct New Nation (not the satirical website), had to suspend publication a day earlier. 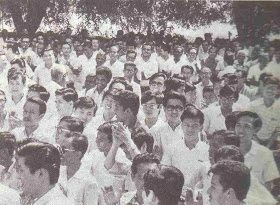 “Relations between management and the unions were very sour,” says Mr Cheong Yip Seng, a former SPH editor-in-chief. Mr Gerry De Silva, a crime reporter who joined the strike, said staff felt they were “exploited” and that “management didn’t take us seriously and didn’t care much for our welfare and career advancement”. – hold an annual dinner for staff to show their appreciation. In January 2015, the Singapore Press Holdings Employees’ Union (SPHEU) and Singapore National Union of Journalists (SNUJ) merged to form the Creative Media and Publishing Union (CMPU). CMPU currently has a collective agreement with SPH which expires in 2018. 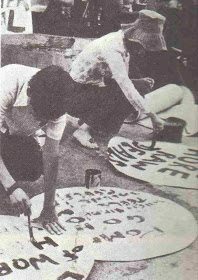 However, it seems like SPH has forgotten the lessons of Last Great Strike and taken the trade union for granted. 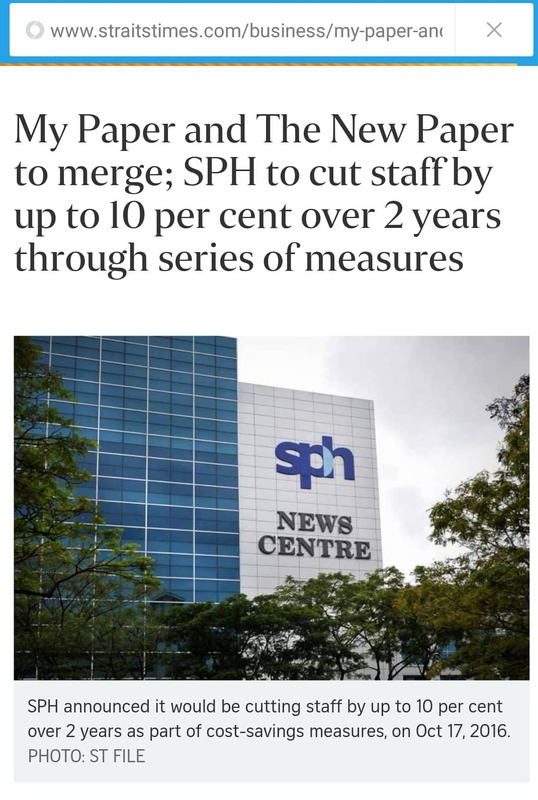 In a statement released to the media today after SPH held its townhall to inform employees of layoffs and the merger of MyPaper and TNP, CMPU said it was “deeply concerned that union was informed about the impending retrenchments and rightsizing only half an hour before the townhall meeting”. Does this mean the SPH management didn’t want to consider alternative ways to what they thought was the best solution: cutting jobs to save costs? The union is open to working with the management to explore other ways to reduce costs to save jobs, or explore redeployment of affected staff to other areas of work. If SPH really cared about its staff, it shouldn’t have given the union such little time to prepare to help workers, and pretend that rumours of retrenchment were just “speculation” over the last few days. How can we trust a media organisation that can’t even get its communications right on such an important issue such as jobs in this economic downturn?